We focus as much on team work and discipline as we do on rugby skills and our coaching philosophy is to ensure that all the children develop a passion for the game that will be enduring. We will never seek to win for the sake of it, only for the feel good factor that comes from having tried your hardest to deliver an outstanding performance for the team. We aim to have the highest standards when it comes to discipline and respect for the match officials, opponents and team mates. 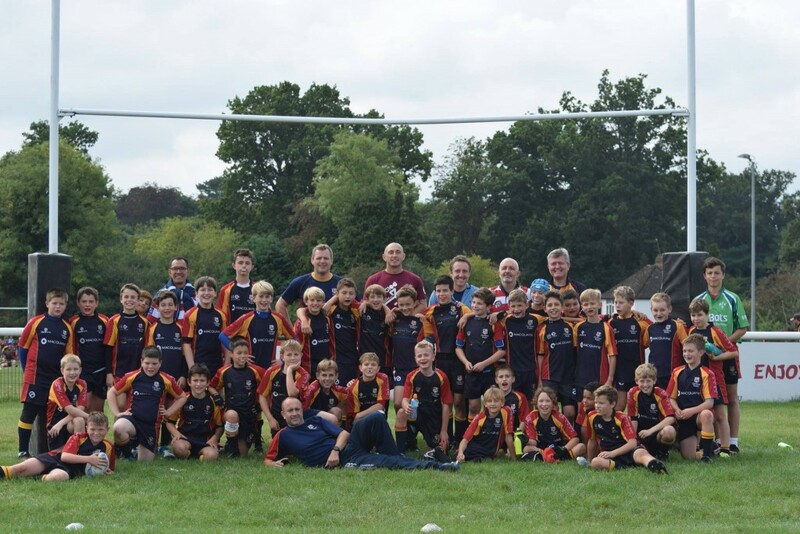 Sundays throughout the season are varied, our children enjoy a mixture of training sessions at our home ground, triangular fixtures with local teams and festivals. The festivals are split into 3 categories A, B and C to ensure children compete against others of a similar ability.